Brett Kimberlin lost his bid in court today to get sole custody of his children. And after assuring admitted harasser Bill Schmalfeldt (a truck driver and self-proclaimed journalist) that Aaron Walker and John Hoge would be arrested at the courthouse, for nothing to happen and the law see Mr. Kimberlin's charges and redily false, well, Mr. Schmalfeldt is still licking his wounds. Add at least 3 #FAILS to the count. Fail. Fail. Fail. Join Ali Akbar, Robert Stacy McCain, and John Hoge to get the full wrap-up. LOL: Bill Schmalfeldt's Tuesday Fails! Join Robert Stacy McCain and TAR hosts, Ali A. Akbar and Matt Margolis in their Election 2012 Postmortem. Ali A. Akbar and Robert Stacy McCain are reporting on the ground. Akbar penned a post today. Can be found here. R.S. McCain's reporting can be found here. 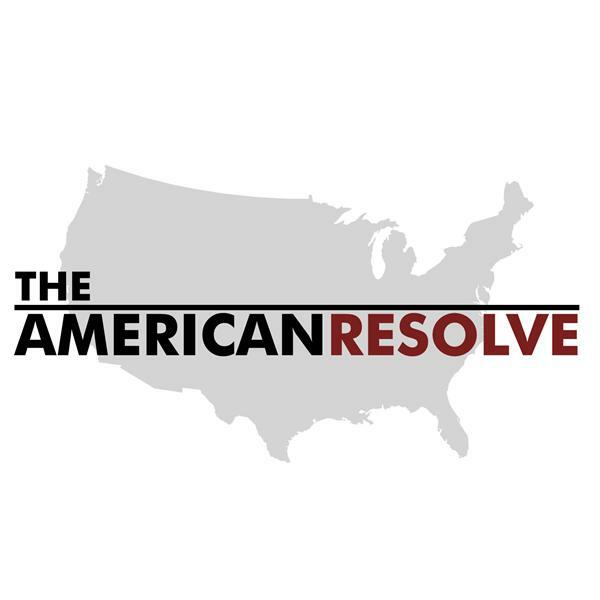 Ali and Matt are holding nothing back for an exciting cast of The American Resolve. Matt Margolis and Ali Akbar discuss highlights of the past week.